I have tried the cheaper ones that go on under the existing grips and they have seemed to work good enough. But i now prefer the Oxford Adventurer as they work great. The stock controller has always worked fine for me, i just use my thumb to run it. found this after sitting for 30 years in a shed in several boxes. Put it back together to see what I had and it started on the third kick. 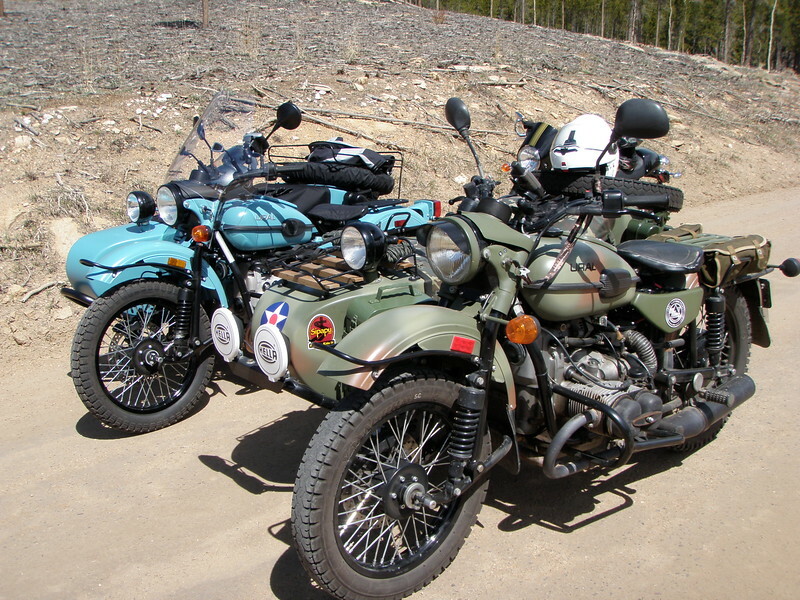 Those Denver area Ural riders are a strange bunch. Be very aware. Topic: wife is a head banger now??? Re: wife is a head banger now??? Not really related but just hanging out together. Hey Eric N. How can you be in Westminster and I am in Westminster and we don't know each other? For the Ebay kit I would charge 3 hours at $100 per. DOH from the Czech Republic, double that estimate. tskorka wrote: - I want to take up to speed and see how I like it.. This has me rolling on the floor. 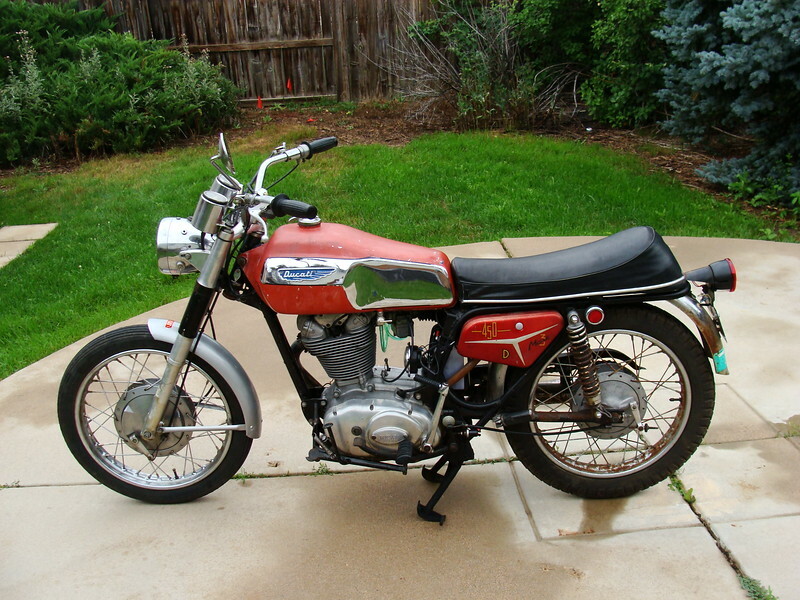 Please don't buy a Ural with this mind set. Topic: Latest on the Elio! Re: Latest on the Elio!